Diversity and innovation. We have the experts, expertise, animal models, and facilities to support the kind of research needed today in human health and life sciences industries. Our collaborators benefit from access to both traditional laboratory animals as well as livestock herds that can be used in research. 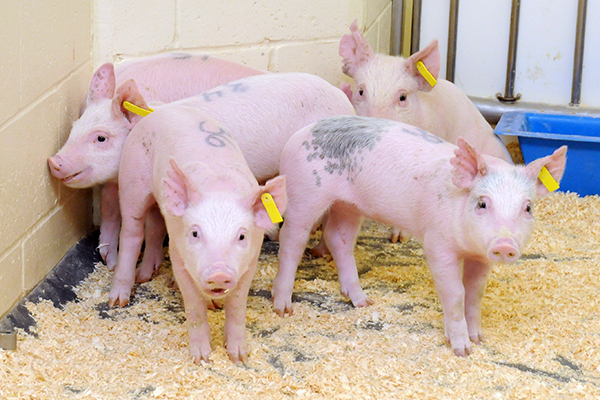 We have unique research expertise in swine, sheep, goats, cattle, and horse and are one of the largest regional suppliers of high health swine for biomedical research. Additional services include rodent and large animal breeding management. 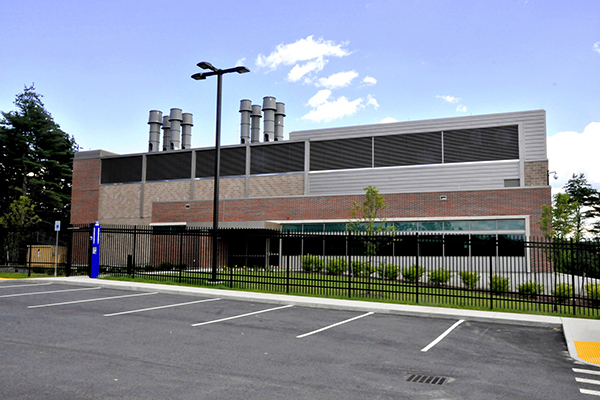 Ideally equipped to support cutting edge research work, the Cummings campus includes dedicated research and animal housing facilities, as well as referral hospitals with state-of-the-art diagnostic and therapeutic technology including large and small animal procedure rooms and HEPA-filtered surgical suites. We have the expertise, animal models and facilities to support the kind of research needed today in human health and life sciences industries. We customize each collaboration to meet the needs of our industry partners. 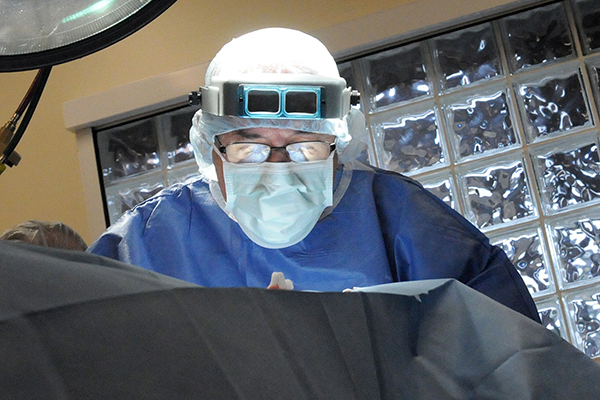 With board-certified veterinarians in over twenty clinical specialties, our team represents a diverse array of specialties.